Go WILD! and celebrate GeoWeek discovering the secrets of Trowbarrow Local Nature Reserve in Silverdale. Suitable for all the family, the walk is being run by Cumbria GeoConservation and Westmorland Geological Society as part of the Go WILD! in Arnside & Silverdale AONB project. We’ll see some amazing rocks and fossils and think about how different the climate was here around 300 million years ago. You’ll also get an opportunity to try out geocaching – a world-wide treasure-hunting activity, using a phone GPS to find boxes hidden in the reserve. The event is free but booking is essential as places are limited. 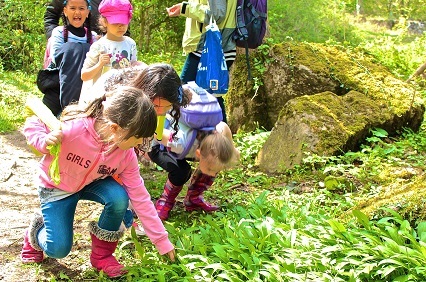 To book email info@arnsidesilverdaleaonb.org.uk giving the number and ages of any children, number of adults, details of any access requirements and a contact number.